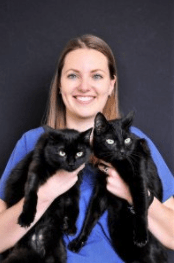 Dr. Vermin recently joined the Annex Animal Hospital team in March 2018. After graduating from the Utrecht University in the Netherlands in 2015, she decided to make Canada her new home. 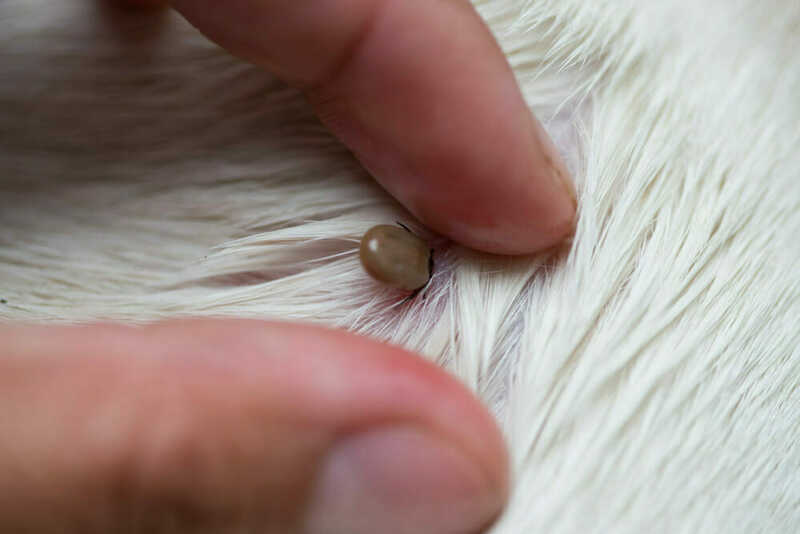 Dr. Vermin has always loved animals and her special area of interest is surgery. 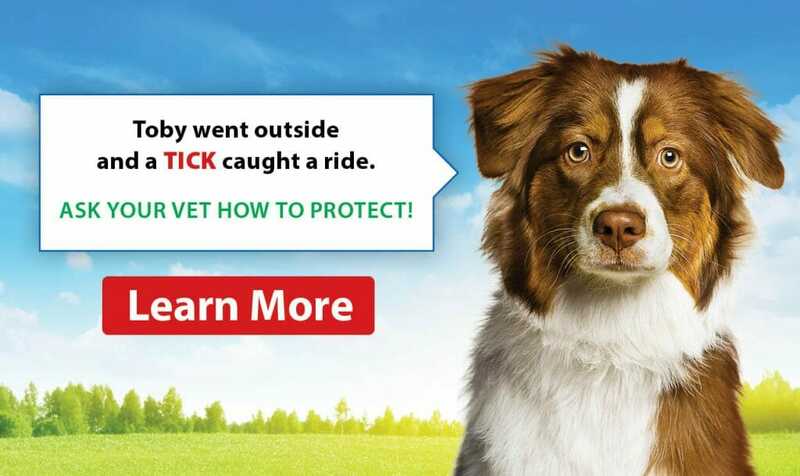 She is enjoys learning new skills and techniques within the field of veterinary medicine, which is always changing. She shares her home with two cats. One cat moved with her from the Netherlands, and the second was adopted here in Toronto. In her spare time, Dr. Vermin enjoys rowing and, if you’re up early enough, you might catch her out on the lake at 5:30 in the morning.